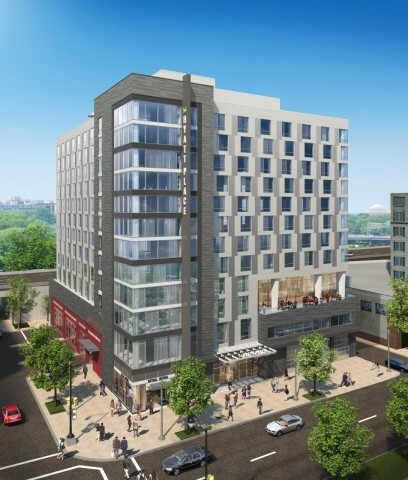 CHICAGO--(BUSINESS WIRE)-- Hyatt Place Washington D.C./National Mall today announces its official opening in the nation’s Capitol. The hotel features the Hyatt Place brand’s intuitive design, casual atmosphere and practical amenities, such as free Wi-Fi and 24-hour food offerings. Owned by Washington, D.C.-based E Street Development Group, LLC, the hotel is a joint venture led by CityPartners and Potomac Investment Properties, and operated by Arlington, Va.-based Interstate Hotels & Resorts.